Power, compactness and vesatility define the Microlight. 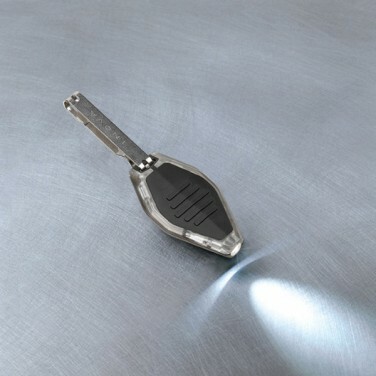 Its performance and physical characteristics provide owners with an indispensible tool that works flawlessly anywhere. 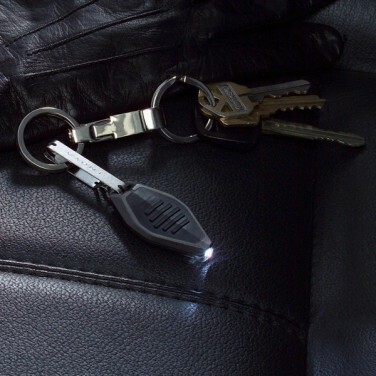 Includes fitted Lithium Batteries and comes fitted with a stanless steel clip to attach it to keys etc. Four lighting modes: High Power, Low Power, Strobe and Signal Mode. Red light requires 1 CR2032 battery (included), other lights require 2 CR2016 (3 V) replaceable lithium batteries (included).